Figaro, Figaro! Fig – A – Ro!!! 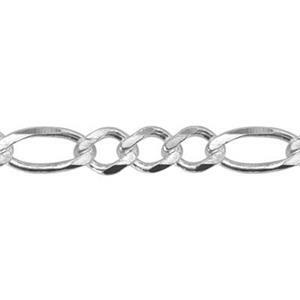 You don’t have to be the Barber of Seville to love our 280FIG – Sterling Silver Diamond Cut Figaro Chain! Naturally, this chain is made in Italy! 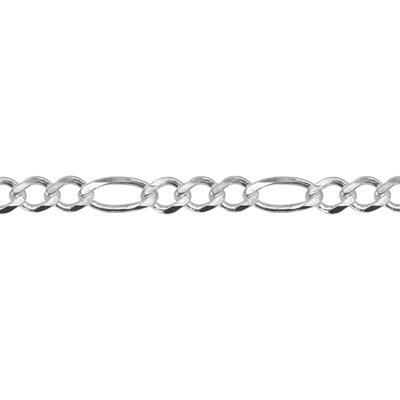 Figaro chain is made up of a pattern of three small circular links with one elongated oval link. 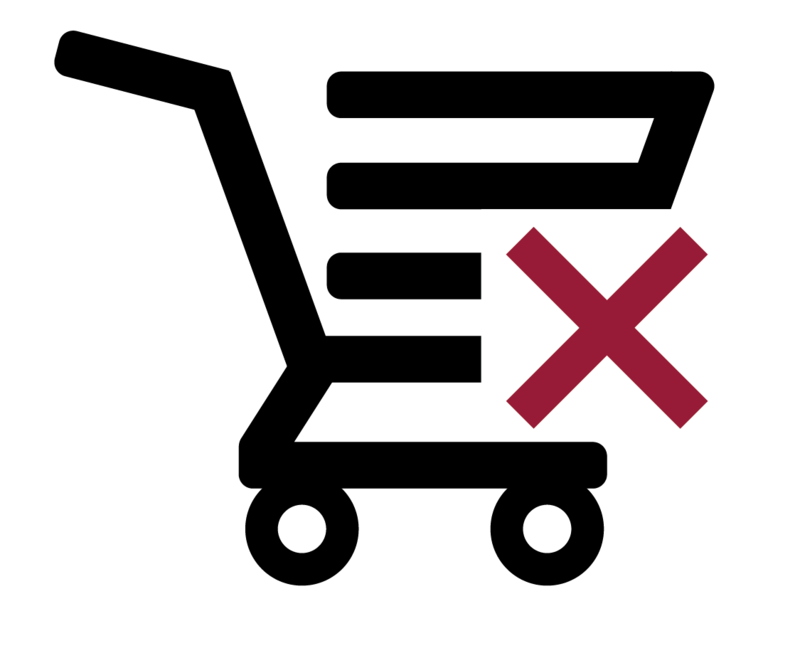 Usually worn by men and embellished with a Sterling Silver Cross or Pendant. This will have you singing an Aria in no time! Finish your Jewelry Piece with one of our Sterling Silver Clasps. This is a nice weight for a chain and can be adaptable for either men or women.